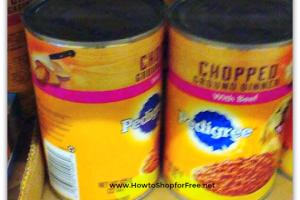 Pedigree Dog Food ONLY $2.50! Bow Chicka WOW WOW! 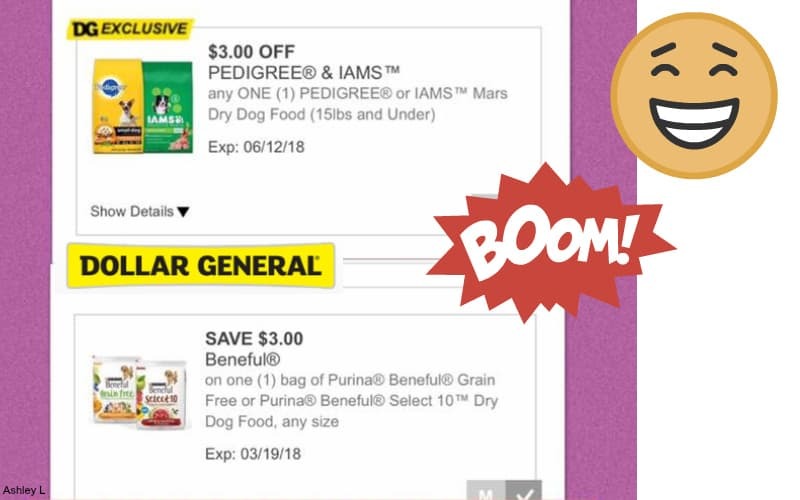 2 Bags Of Dog Food For Only $2.95! 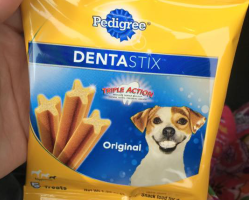 Pick Up .50 Pedigree Dentastix at Dollar Tree! 8ct. 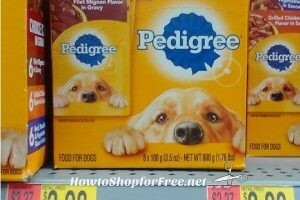 Pedigree Pouch Multipacks ONLY .98 at Walmart!!!!! 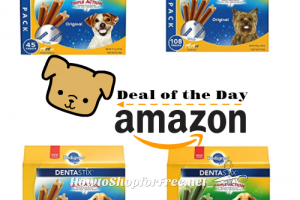 Up to 30% off Pedigree Dentastix Dog Treats ~Bow Wowzer! 50¢ Dentastix at Dollar Tree! 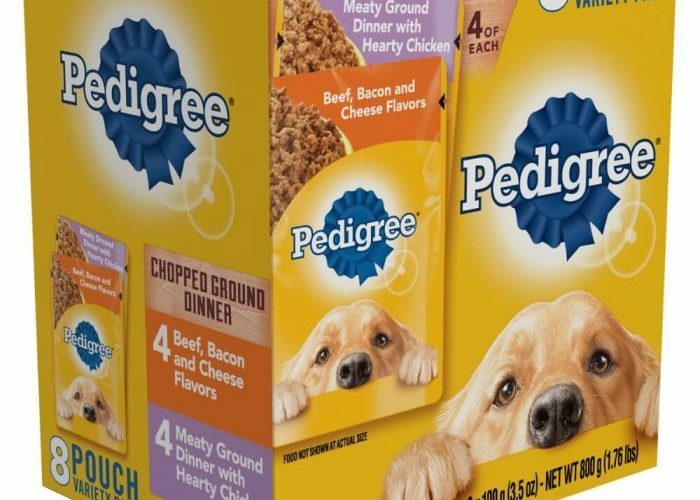 Pedigree Dinner Pouches only $.20 at Target, through 4/26! 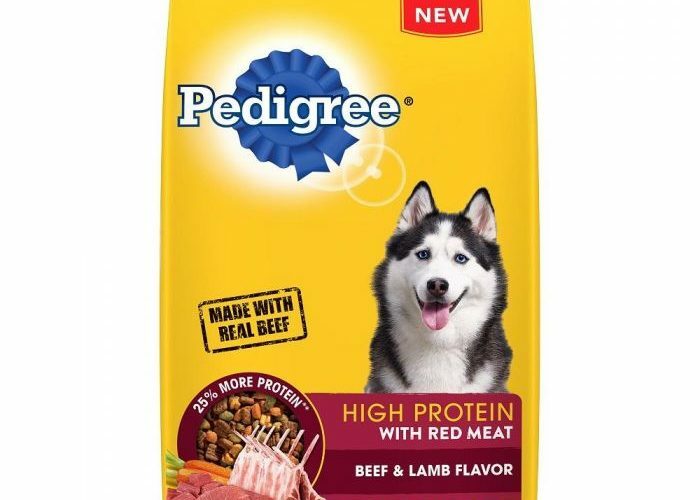 Wow, Pedigree 3.5lb Bags Food @ DOLLAR TREE ~ Check Your Store! 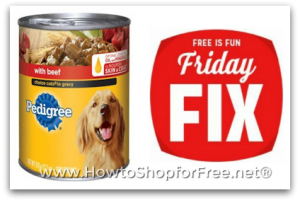 Kmart FREE Friday Fix ~ Snag a Can of Pedigree! 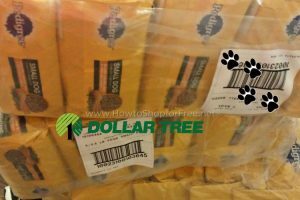 2 FREE Dentastix @ Dollar Tree w/ Daily Dimes coupon! 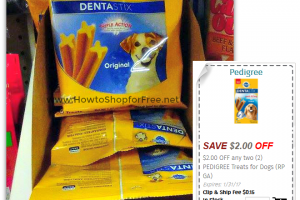 .33 Dentastix @ Dollar General ~ Fill Up Fido’s Stocking! 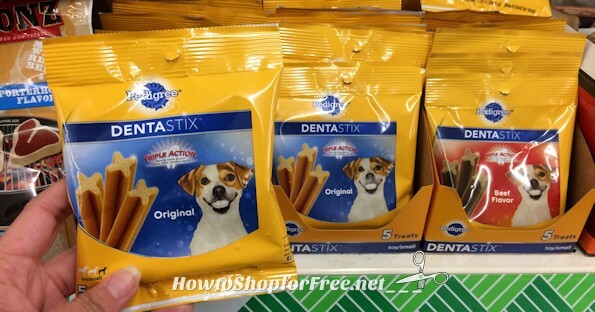 .33 Dentastix at Dollar Tree with NEW Coupon!